If you’re like many small business owners, you may have started your business without a business plan. You should put together a short, 1 to 2 page concise document that includes the basic components of a typical business plan: mission, vision, strategies, and objectives. A mission statement describes what the company is in business to do. And while you could simply state a mission similar to “Our mission is to sell our products and services,” you may want to think bigger than that in terms of how you want to be known. A vision statement describes your company’s future position. It’s what you aspire to be. It could again be, “Our vision is to sell more products and services than any other business.” Although it should be more inspiring and uplifting. 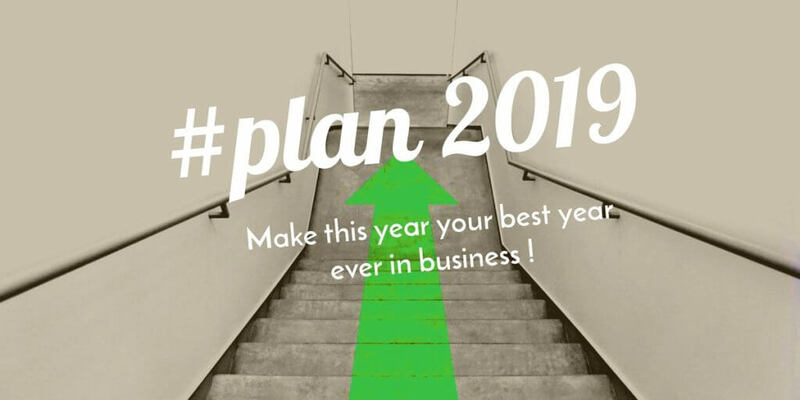 If 2019 is your year to start planning your long term succession or exit plan then allow us to help you start the process. Exiting a business should be a planned transition and not a train wreck. An Exit plan will result in value for your business and a better wealth retirement strategy! Each of these items can be written out on a few lines, making up no more than a few pages in total. The benefits of having a concise business plan are many: if you think of an idea you want to do, you can check the plan to make sure your idea falls under your vision, mission, and strategies that you’ve laid out for the year. If it doesn’t, then you’ll know that your idea would take you off track from your plan. We all know how easy that can happen with so many distractions available to us. For some business plans you might add a Market Summary section if you plan on launching a new product or service or you might also add a Funding section if you will be looking for new funding. With business planning, it makes sense to do only what is relevant! If we can help you with your business planning, please reach out.